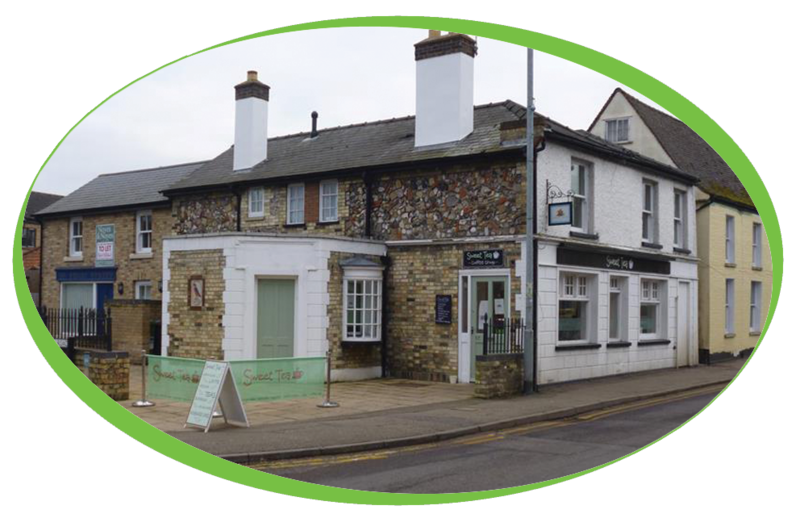 Located in Sawston, just around the corner from our office, Sweet Tea offer a wide range of Filled baguettes, sandwiches, cakes, and Simply, great coffee. We have been supplying Sweet tea for a number of years now with their machines and ingredients, they are currently using an Iberital IB7 Compact machine, this is ideal for the customer as the compact design will enable it to fit into spaces that the larger machines will not, while not compromising on its ability. Sweet tea started off taking our caffe espresso gourmet beans and have since moved over to their own labelled beans. Along with this they have been using our Simply Dutch chocolate sachets, and our frappe kit with Routin flavoured syrups. 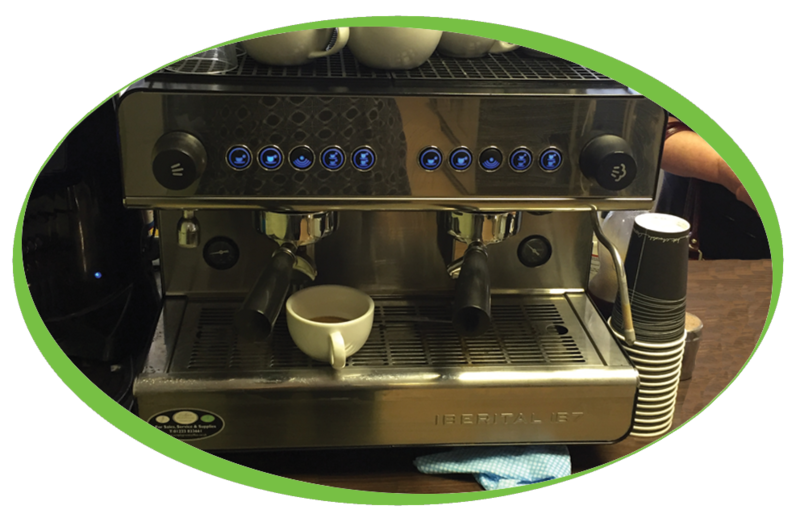 The machine is covered by one of our service plans, meaning that if there is an issue with the machine it will be covered and one of our trained engineers will attend the site and get them up and running again with as little disturbance to their day as possible.